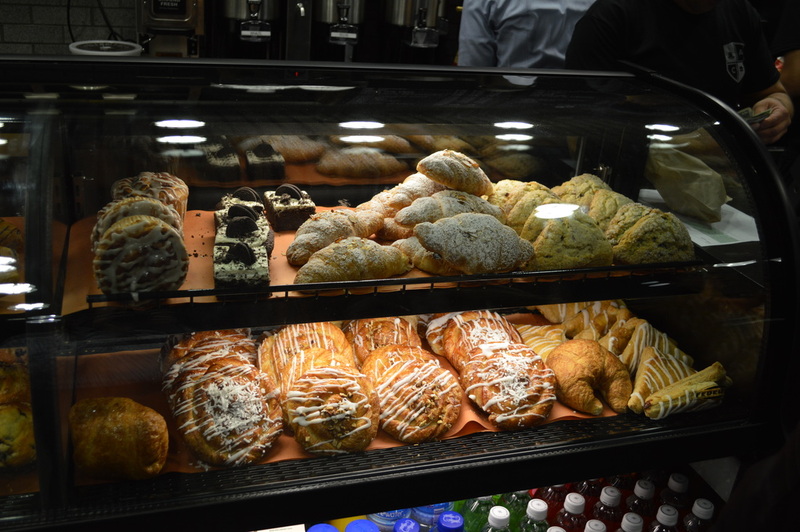 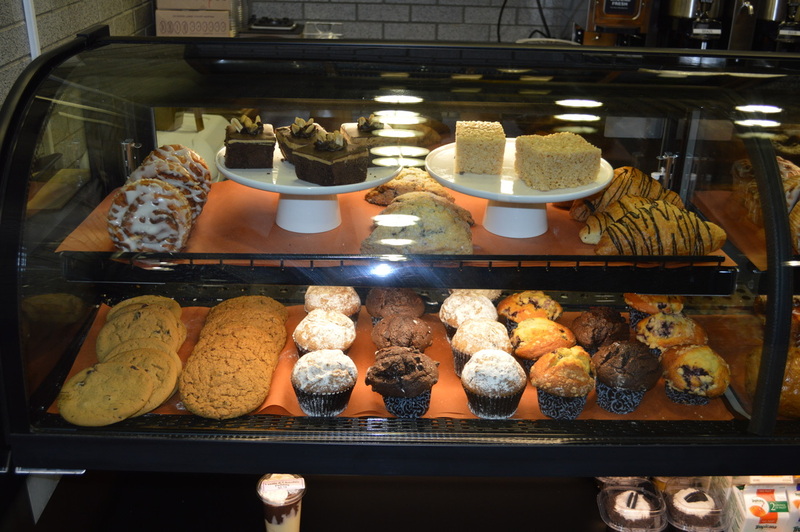 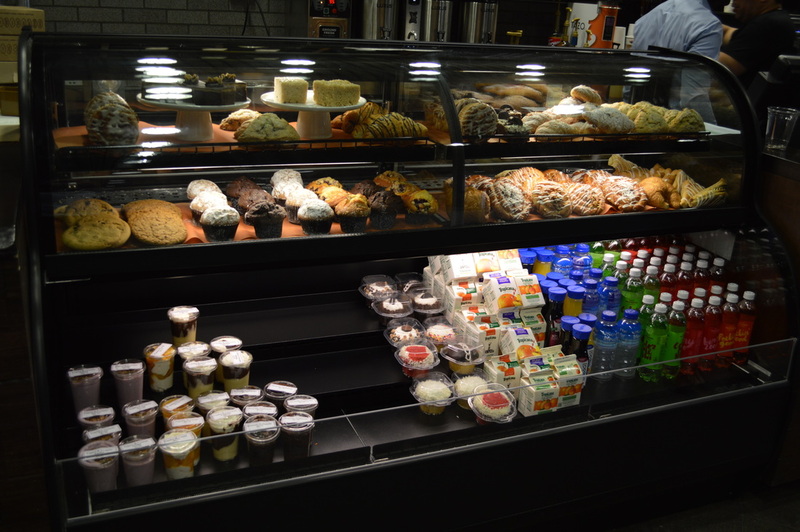 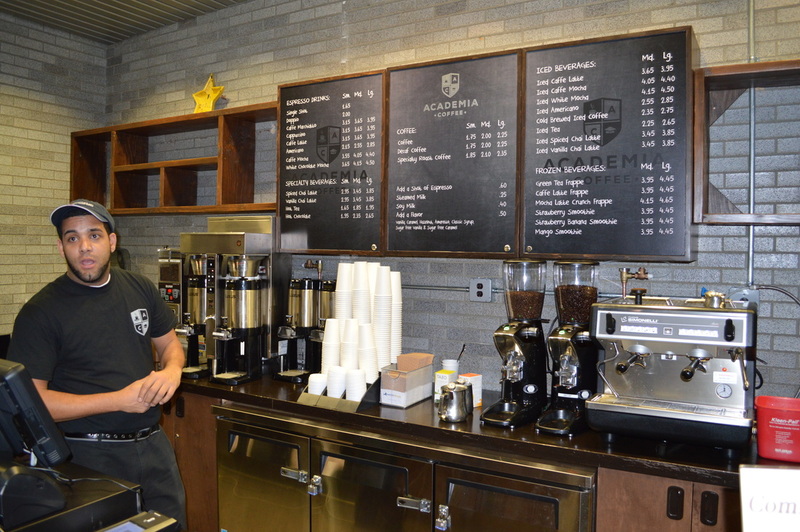 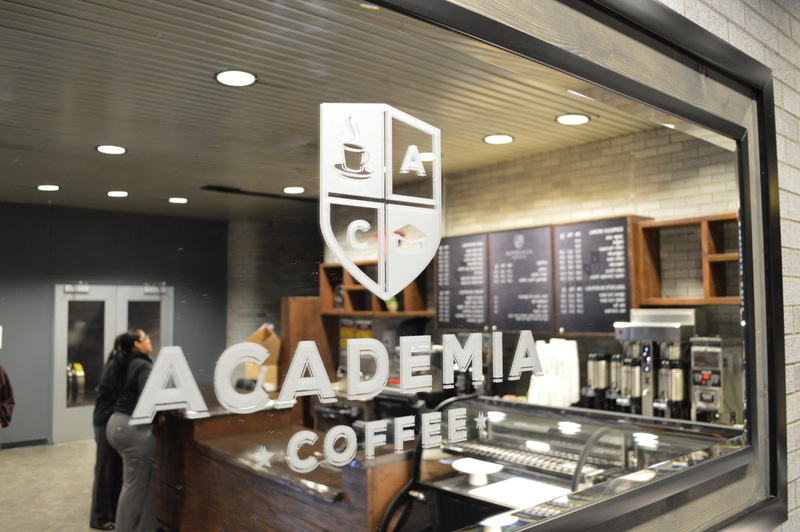 Metropolitan Food Service will continue to operate the Academia Coffee Café located in the NAC Rotunda. Academia Coffee was developed by Metropolitan Food Service in response to our customers who were looking for a premium Coffee and espresso coffee concept that “wasn’t Starbucks”. We worked closely with Dallis bros. Coffee Roasters from Queens, NY to develop this concept. 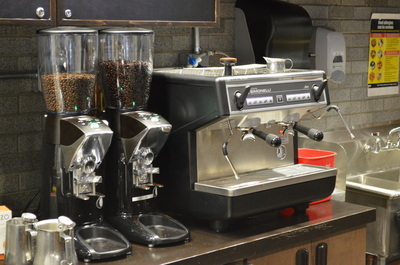 All of the Coffee and Espresso roasts were hand selected by us to provide our customers with the highest quality roasted coffee available. Our customers are now enjoying a superior premium coffee that has a flavor profile that is enjoyed by a wide range of our customers. 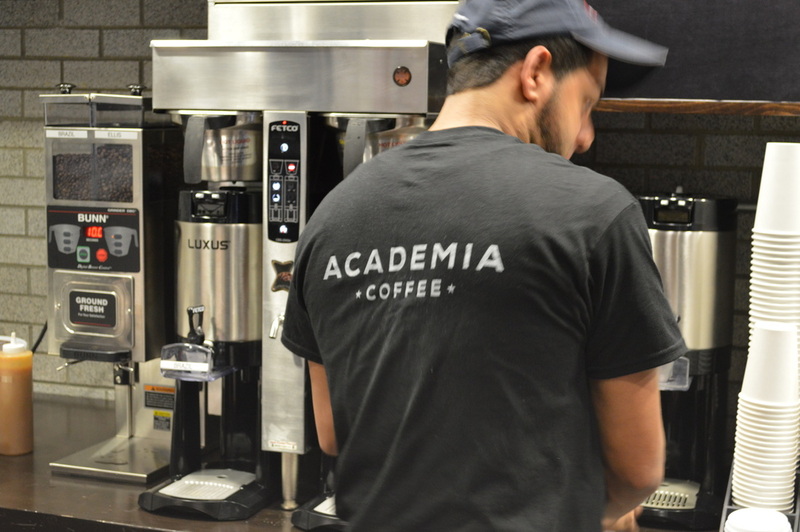 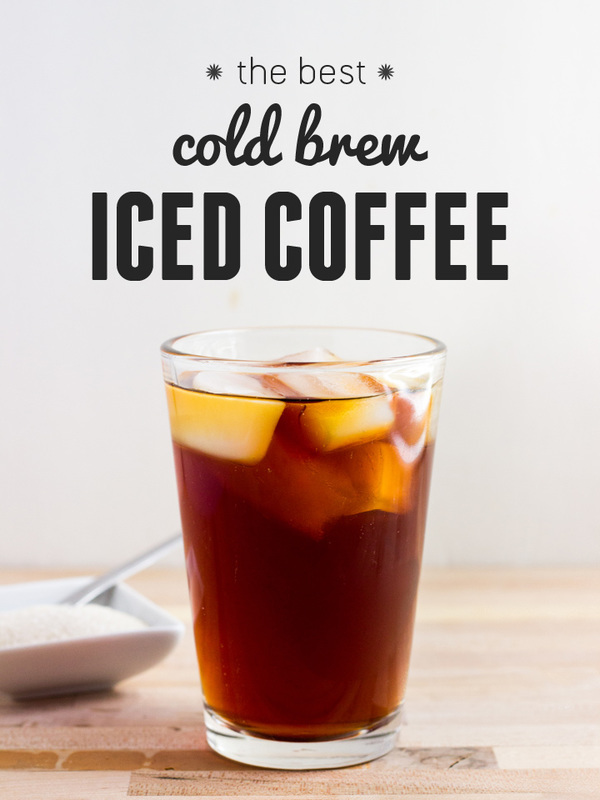 We quickly learned how much of a need there was for a non-Starbucks brand premium coffee once we saw how positively our sales were after the transition from Starbucks Coffee to Academia Coffee. Those customers at City College who still enjoy a cup of Starbucks Coffee will be able to get one at the Marshak Starbucks café but after their first taste of Academia Coffee they won’t go back. 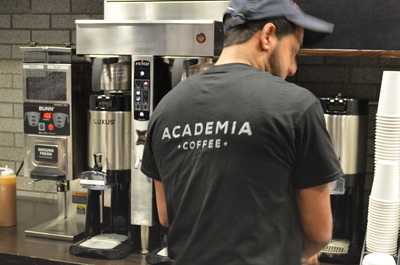 Academia Coffee proudly serves fresh roasted and fresh ground coffee including a Specialty Roast Coffee that is typically a premium single origin fair traded varietal that are small batch roasted per our order. 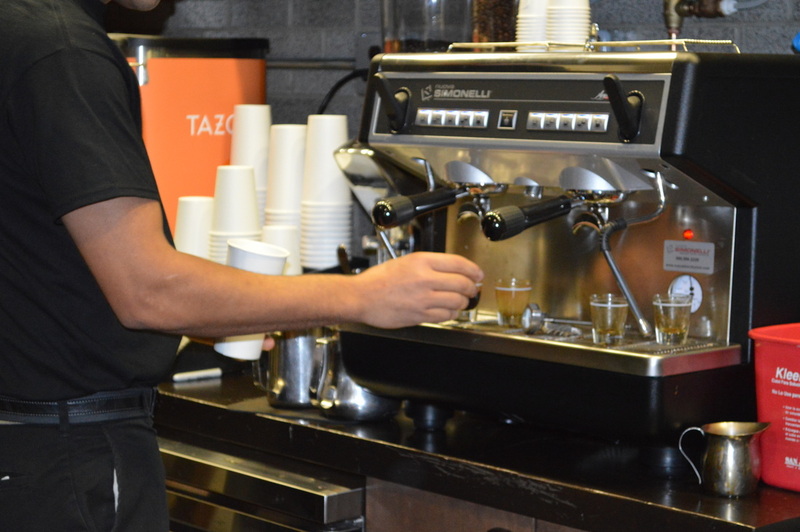 Our espresso is second to none and is ground and prepared on the highest quality espresso equipment available.